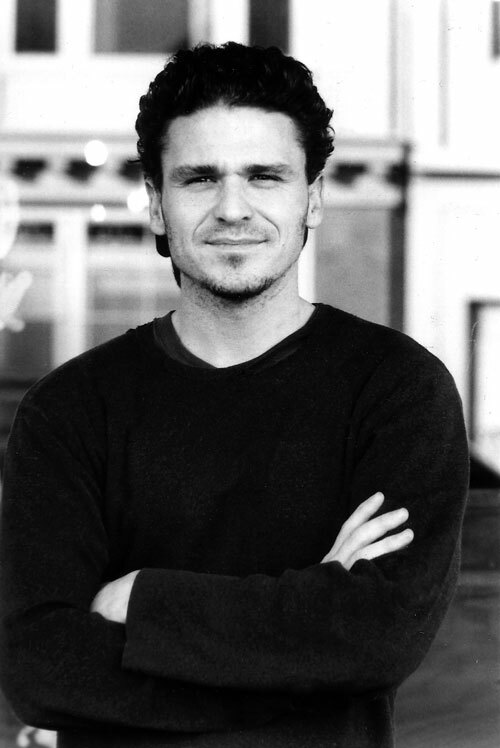 Pulitzer Prize-finalist, best-selling author and upcoming screenwriter, Dave Eggers has spent his career dedicated to cultivating a greater community of independent-minded writers and thinkers. Eggers founded Might magazine in 1993, and he also wrote a comic strip called Smarter Feller for San Francisco Weekly. In 1998, Eggers founded McSweeney’s as a literary journal. Since then, the journal has continued, and the brand has expanded to encompass McSweeney’s Books; the monthly magazine, The Believer; a quarterly DVD magazine, Wolphin; and a Web site. In 2000, Eggers penned his best-selling memoir, A Heartbreaking Work of Staggering Genius, to rave reviews. A year later in his home base of San Francisco, Eggers founded 826 Valencia, a writing lab for young people located in the Mission District. This was the first of seven such nonprofit centers Eggers established in largely underserved urban communities throughout the country. Eggers’ first novel, You Shall Know Our Velocity! was published that same year. Eggers published a short story collection, How We Are Hungry, in 2004 and in 2006 What Is The What: An Autobiography of Valentino Achak Deng, a novel about a refugee from the Sudanese civil war. Eggers also co-authored the nonfiction book, Teachers Have it Easy: The Big Sacrifices and Small Salaries of America’s Teachers and Surviving Justice: America’s Wrongly Convicted and Exonerated. And with the help of his workshop students, Eggers edits a collection of fiction, essays and journalism called The Best American Nonrequired Reading. Eggers’ other accomplishments include co-editing the Voice of Witness series of oral histories, and writing regularly for Frieze, Blind Spot, Parkett and Spin. In 2003, his designs for McSweeny’s were featured in the National Design Triennial at the Cooper-Hewitt National Design Museum and in the California Design Biennial. This bio was written at the time of Dave Eggers’ inauguration into the 2007 Illini Media Hall of Fame.